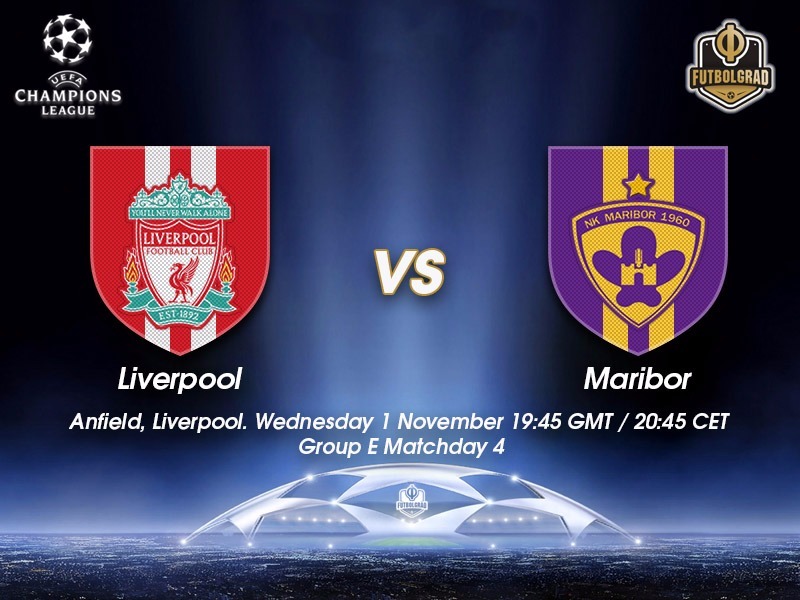 Liverpool vs Maribor – Wednesday, November 1, 19:45 BST / 20:45 CET – Anfield, Liverpool. The relieve was palpable on Jürgen Klopp’s face following Liverpool’s 3-0 victory over newly promoted Huddersfield Town. Huddersfield coached by Jürgen Klopp’s best man David Wagner are one of the biggest surprise packages of the English Premier League season and had recently taken three points of Manchester United. The result against Huddersfield will mean that Klopp, for now, has silenced some of his critiques. “Some think I am no longer the right person. Internally, however, no-one thinks that neither the owners or myself.” At the same time, however, Klopp will have to continue to deliver results to not threaten his project in Liverpool. Next up will be the Slovenian side Maribor in the UEFA Champions League. The two met on matchday 3 in Maribor and Liverpool’s impressive 7-0 win was the club’s most significant ever-European victory. Now on matchday 4, Liverpool want to confirm their positive results against Huddersfield and make a step towards securing one of the top places in the UEFA Champions League. Spartak and Sevilla will be taking points from each other on this matchday once again, which will be a big impetus for LFC to get the job done. Given the result on matchday 3, Liverpool’s firepower will be sufficient to take apart Maribor once again, even with a somewhat rotated side, which should pave the way towards Liverpool making a big step to the next round of the UEFA Champions League. 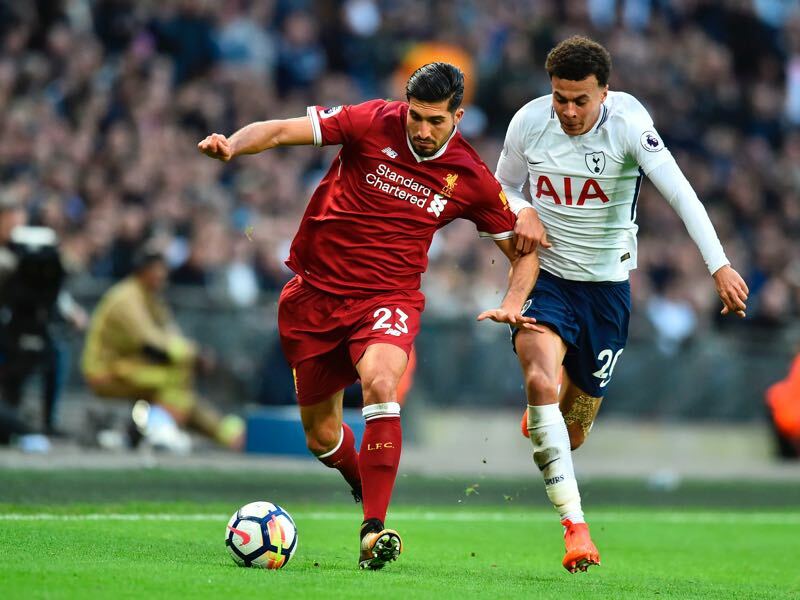 Germany’s national team player Emre Can is going into his final year of his contract at Liverpool. Thus far the German has been reluctant to renew his contract fuelling rumours that he could be off to Juventus Turin next summer. Until then, however, Can remains an integral part of Liverpool’s midfield and new contract or not the 2017 FIFA Confederations Cup winner has many reasons to stay motivated this season as he has the aspirations to make Germany’s squad for next summer’s World Cup in Russia and also wants to show that he is worth a potential big contract at Liverpool or elsewhere. The 25-year-old Slovenian left midfielder rescued a point for Maribor on Matchday 1 against Spartak Moscow. Latching onto the end of a Martin Kramaric pass, Bohar cut inside to curl the ball home from 16 yards – it was a high-pressure situation he found himself in 85 minutes, and it was one in which the midfielder remained composed and finished neatly. He also offers Head Coach, Milanic, a multi-option, operating at either left midfield or attacking left midfield Bohar can drive at defences and produce the goods when it matters. Scoring again on the weekend, this time on 82 minutes it was his goal that secured all three points for the champions to keep the pressure on league leaders Olimpija Ljubljana. Jürgen Klopp’s team were 7-0 winners at Maribor on matchday three, their first victory in Group E after two draws. The Reds have five points and are level with FC Spartak Moscow at the top. Liverpool’s only previous fixtures against Slovenian opposition came in the 2003/04 UEFA Cup first round when they drew 1-1 at NK Olimpija Ljubljana before a 3-0 victory at Anfield. Having gone down 3-0 at Sevilla on matchday two, Maribor have lost three of their last seven European away games (W2 D2). 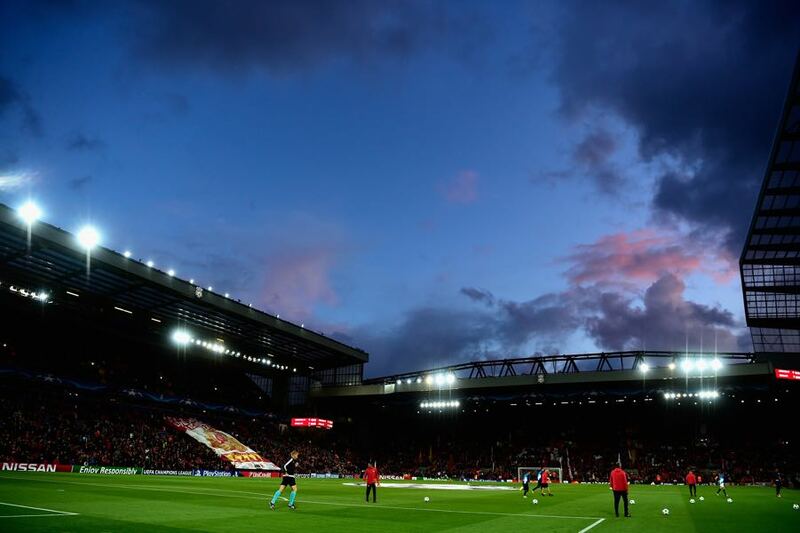 However, despite their record European home defeat by Liverpool last time out, they have lost just four of their last 15 matches, home and away (W6 D5). Maribor’s sole victory in the UEFA Champions League proper, group stage to final, came away from home with a 1-0 success at FC Dynamo Kyiv on their debut in September 1999. Their away record since reads D2 L4. Maribor have won only one of their nine previous games against English teams, beating Wigan Athletic FC 2-1 in the 2013/14 UEFA Europa League group stage.